JRO designed and executed a multi-faceted, multi-phase effort to annex 240 acres into the City of Kalama on behalf of the Port of Kalama. Project tasks included property owner outreach, development of press and general communications materials, analysis and fact sheet to convey the impacts and benefits of annexation for multiple parties, developing and securing required approvals and coordination with the City Council and Planning Commission. The annexation was successfully executed last year and the Port has since developed a state-of-the art regional park along the Kalama River and completed a master plan for an upcoming business park. 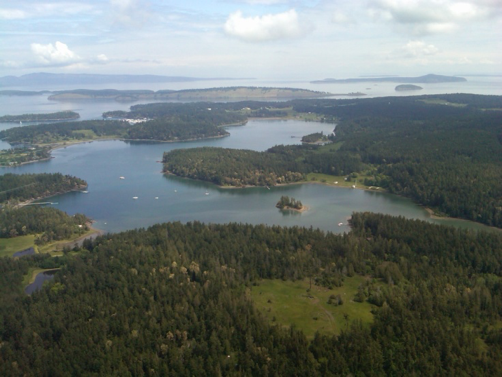 For average wage earners in the San Juan Islands, home ownership has long been out of reach and rental rates have only continued to escalate. Opinions, sometimes strident, differ on how to address the challenge. In 2014, Jason Robertson was retained to assemble data and lead a series of empirically-based community conversations about viable solutions. 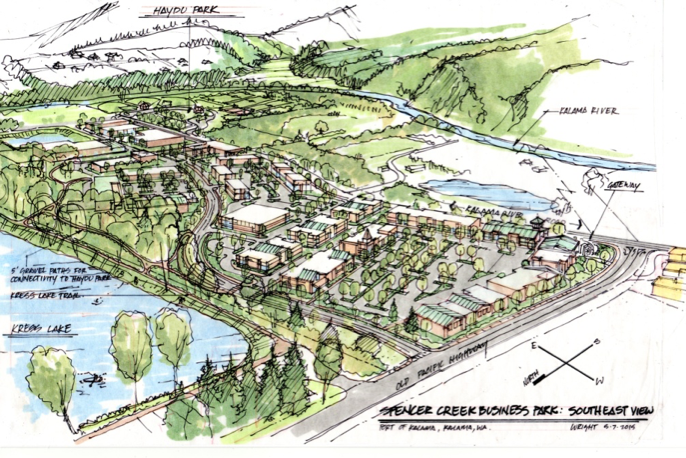 The resulting “basket” of options is now being pursued by a variety of partners, including an application to develop 30 units of rent-controlled housing with funding from the Washington State Housing Finance Committee Trust Fund. JRO prepared the market study for OPAL Community Land Trust as required to qualify for federal pass-through dollars.